Eeek! I'm so excited for this! I finally finally finally hit three thousand followers on bloglovin last week and I'd been preparing for it for quite some time by hoarding goodies for this giveaway! I very rarely do giveaways on my blog, I think I've only hosted two in my three years blogging, so I think of them as quite a big deal. 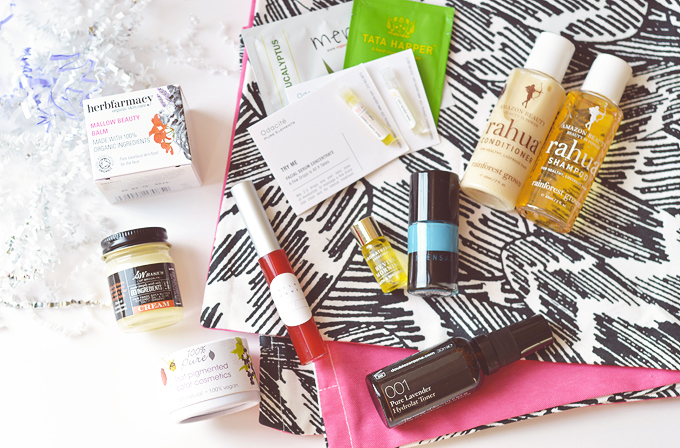 I wanted to make my own beauty box for you guys and so I've designed my own perfect green beauty box. There's a little bit of everything in there from haircare to nail polish and skincare. I've chosen products that I adore or have always wanted to try. There's a mixture of things I've bought myself and kindly gifted PR samples that total just over £95!! You lucky ducks ;) Unfortunately I have to keep the giveaway UK only as the box is quite heavy and would cost me a fortune to send abroad! but luckily for my amazing international readers I do actually have something exciting for you later in the month! -Tata Harper Rebuilding Moisturiser sachet. As usual you can enter via the rafflecopter form below, you must be a follower of my blog and twitter to enter but the rest of the entry options are all optional. The giveaway runs for two weeks from the 6th of September and is open to all UK residents. I will announce the winner on twitter and the rafflecopter widget once the giveaway is over and the winner will have 48 hours to respond before another winner is chosen. I've never seen this before but it looks great! And congrats on the three thousand followers!! What a great giveaway idea! Congrats and I wish you all the best of luck. Is this UK exclusive or also to US and Europe? Oh wow what a lovely giveaway. So nice you picked things yourself too. Congratulations on hitting 3000 followers! This is such a lovely giveaway. 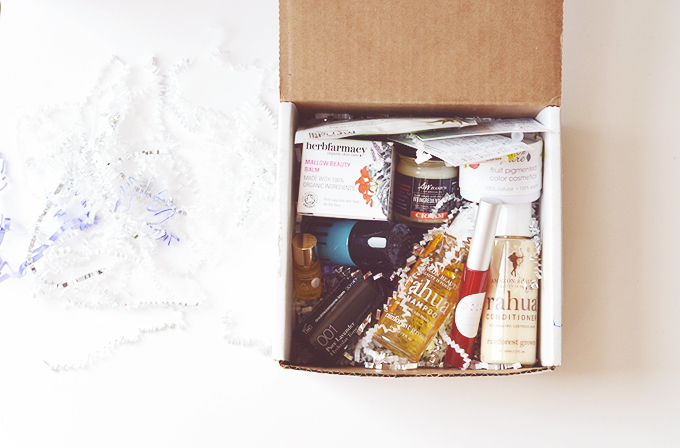 As a fellow blogger, I really appreciate all the time, effort and care you've put into selecting this beauty box. All great treasures! Congratulations. Lovely selection you have put together there. Thank you for the competition. Thanks for a fab giveaway, this looks lovely! 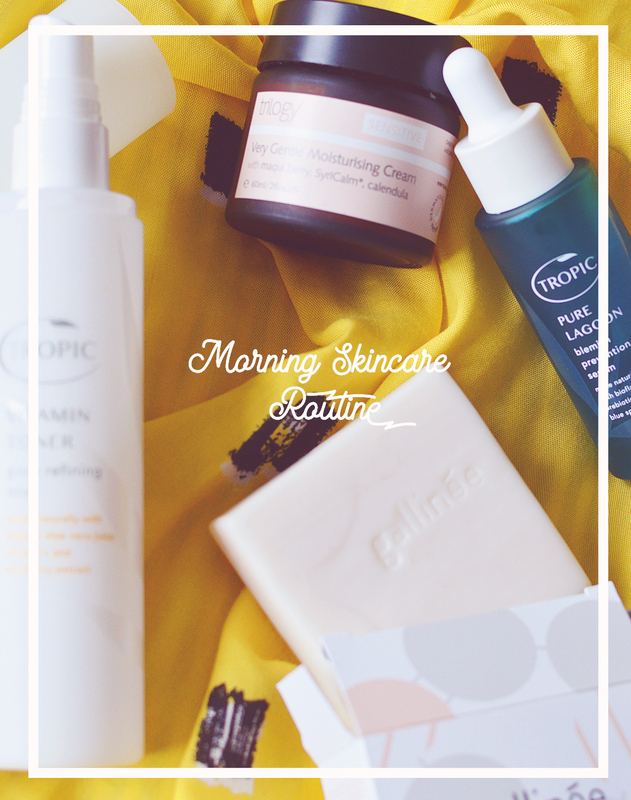 After deciding to make healthier and greener choices about what I eat, I've now turned to my skincare routine to suss out what is and isn't good for my skin - you're posts are a great help with that! Thank you for this amazing and wonderful giveaway! New follower here. Awesome giveway! Thanks! & such a wonderful box of goodies, thank you. Congratulations & thank you for the giveaway! Thats a really lovely generous thing to do. Congrats on over 3000 followers! Congratulations on hitting 3000 followers!